#MyTeamMelli: tell your Iran XI! National football team of Iran 🇮🇷 qualified for FIFA World Cup for the second consecutive time. Never happened before Russia 2018 🏆. All fans love Team Melli, but they know that this time there is a big possibility that somebody of our favourite players will remain at home. 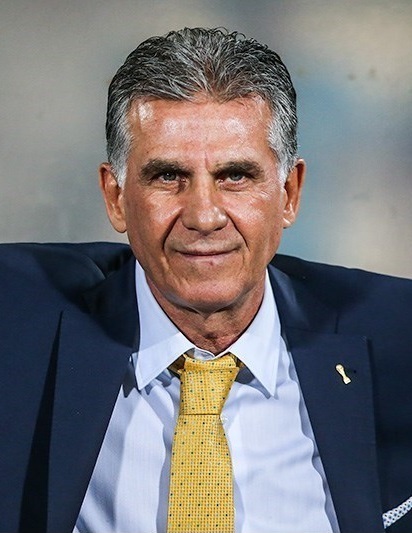 Queiroz himself admitted that it will be not easy to select the squad for Russia 2018.